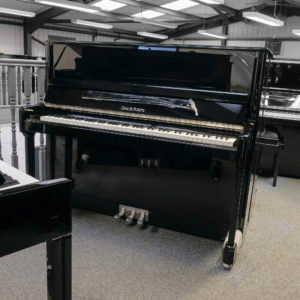 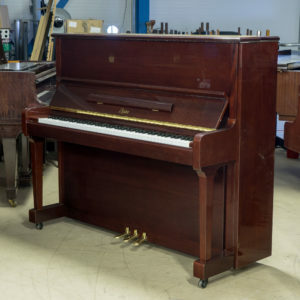 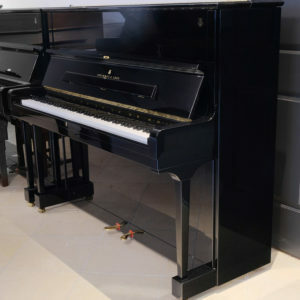 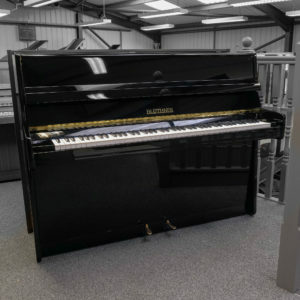 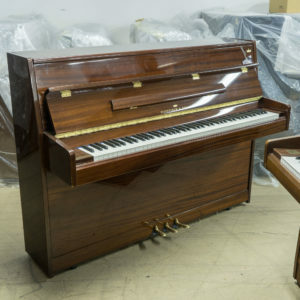 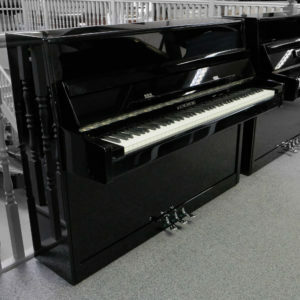 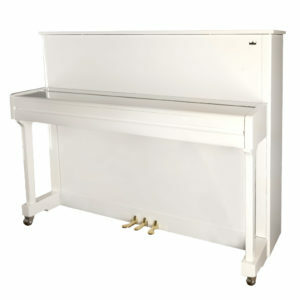 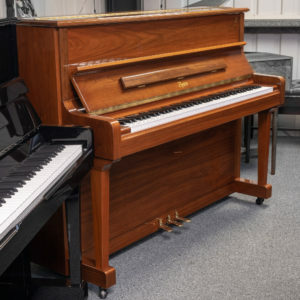 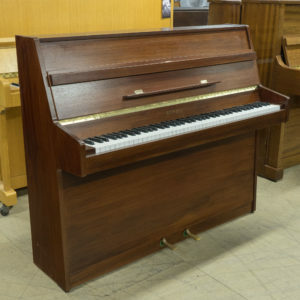 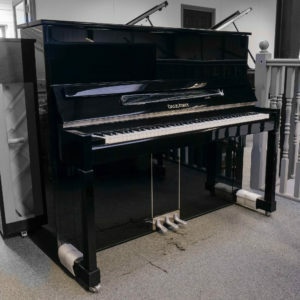 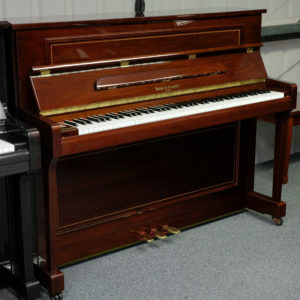 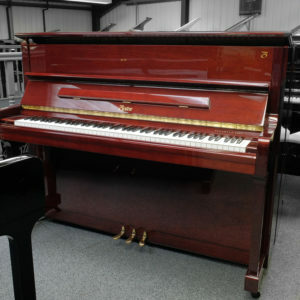 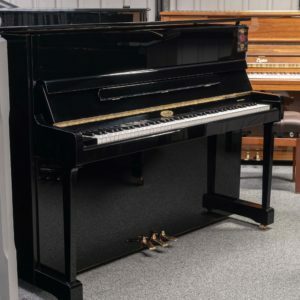 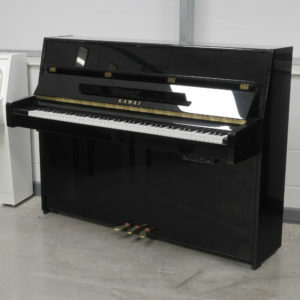 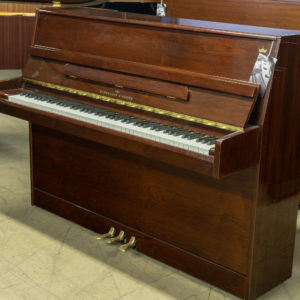 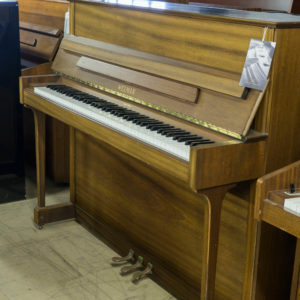 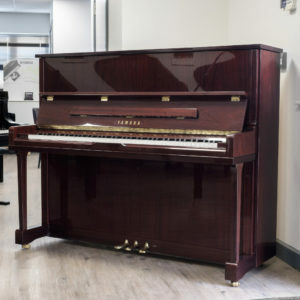 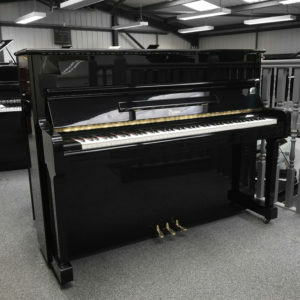 An immaculate and beautiful Welmar upright piano handbuilt in England. 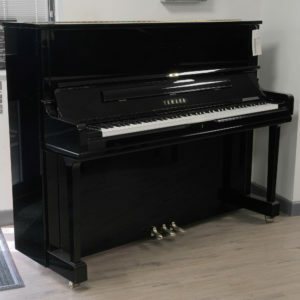 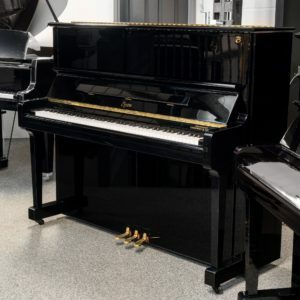 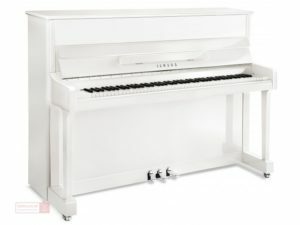 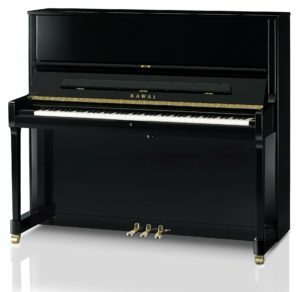 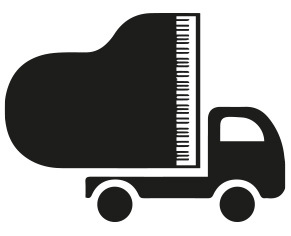 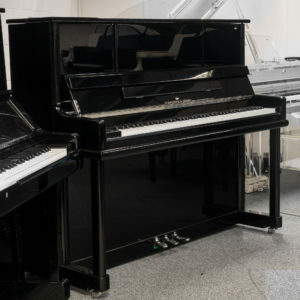 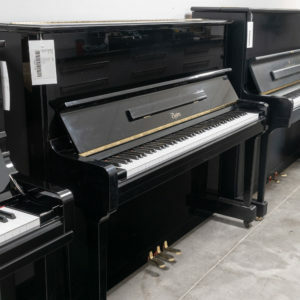 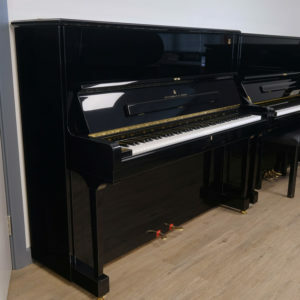 This traditional model and professional height instrument makes for the ideal teaching or learning piano, whether the pianist be beginner or maestro. 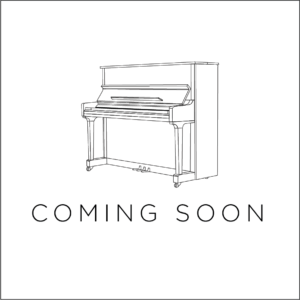 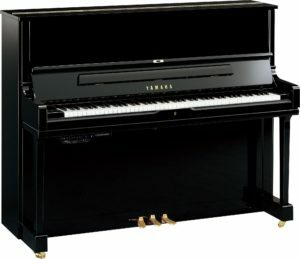 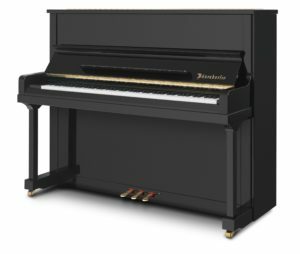 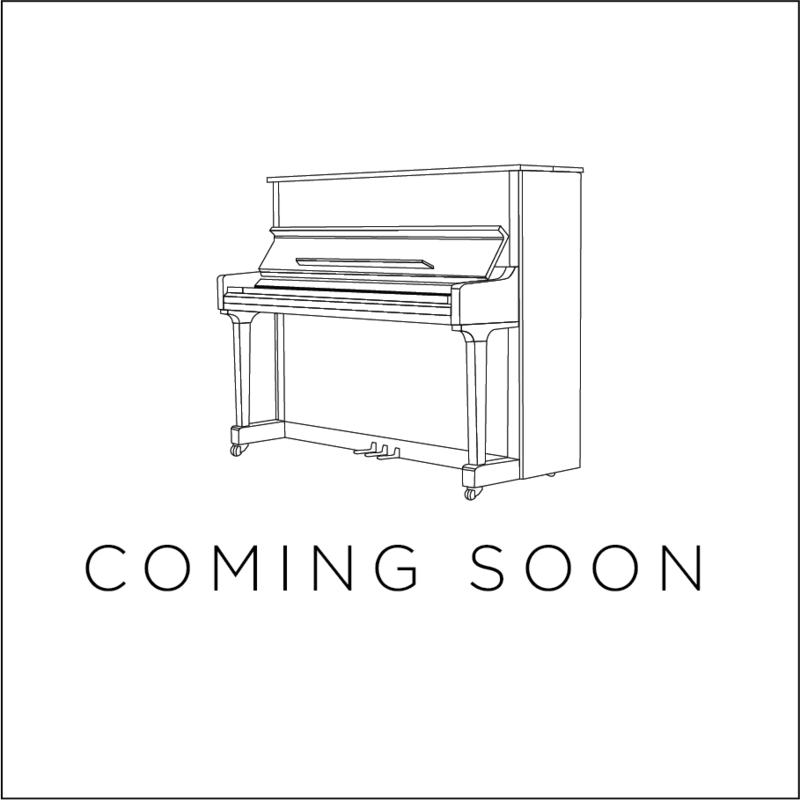 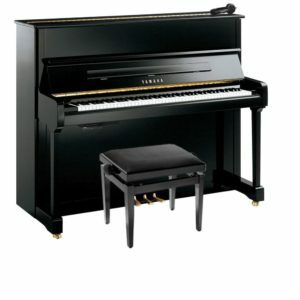 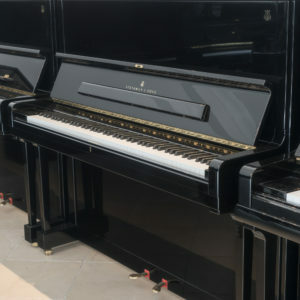 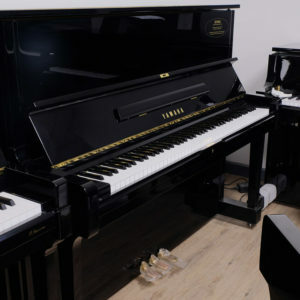 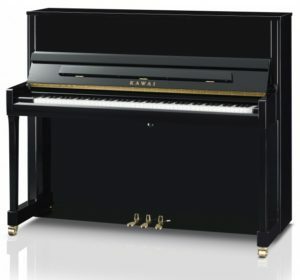 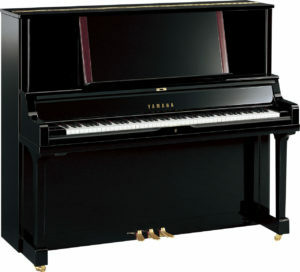 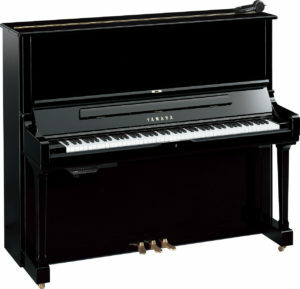 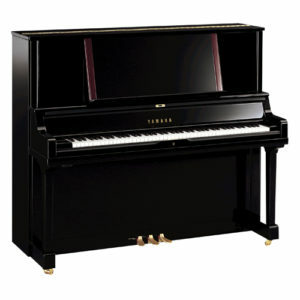 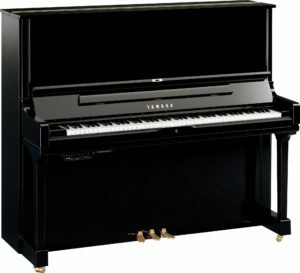 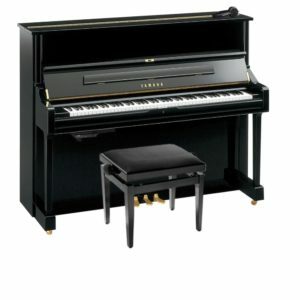 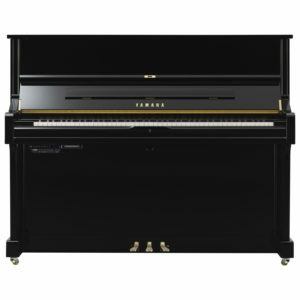 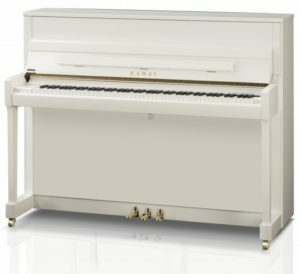 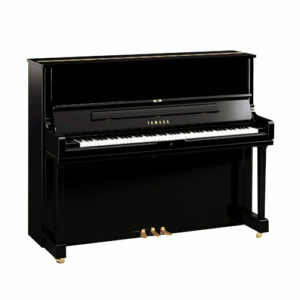 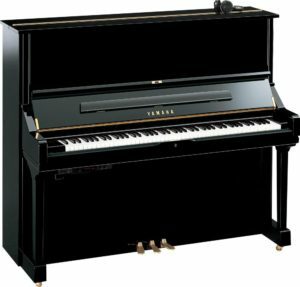 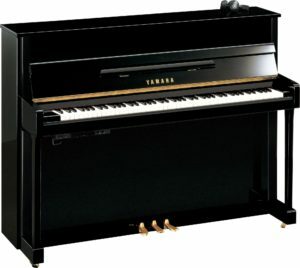 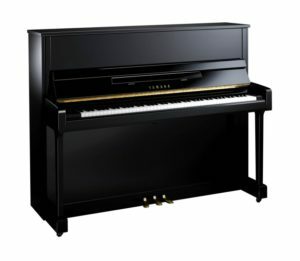 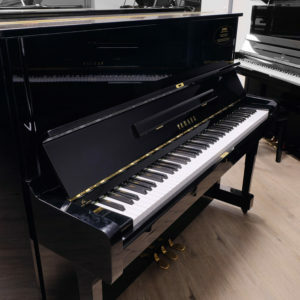 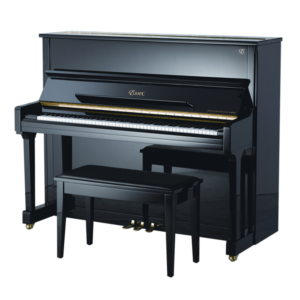 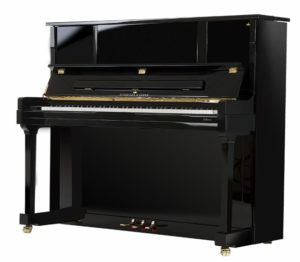 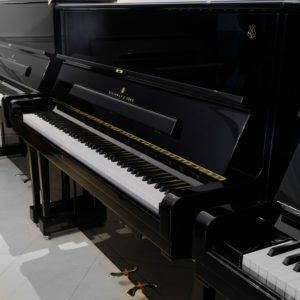 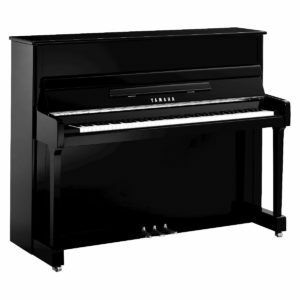 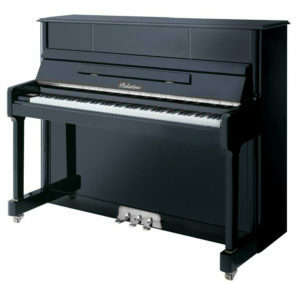 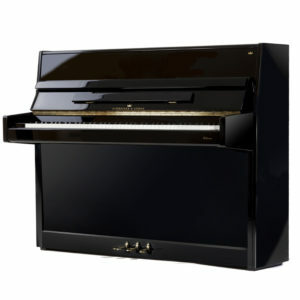 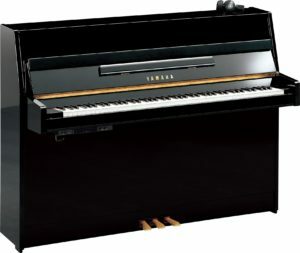 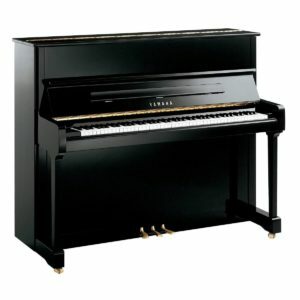 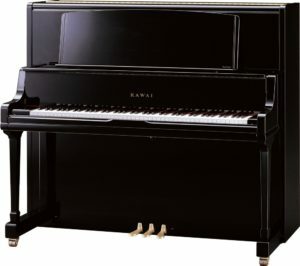 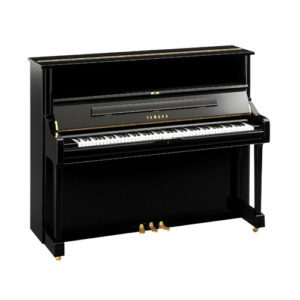 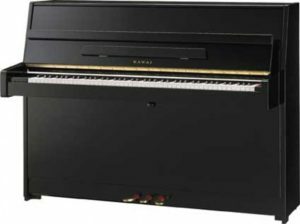 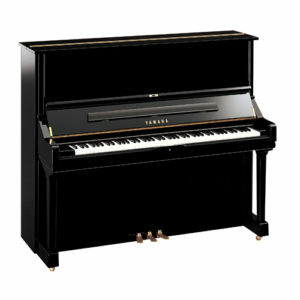 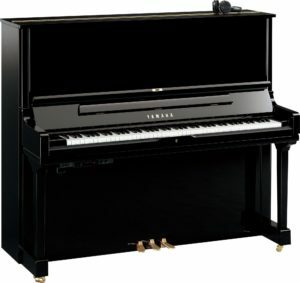 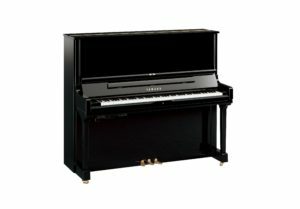 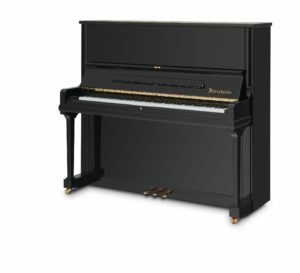 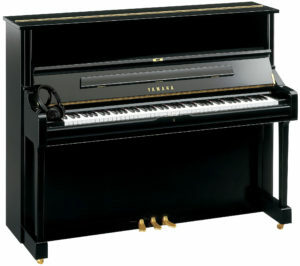 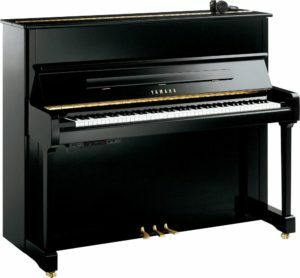 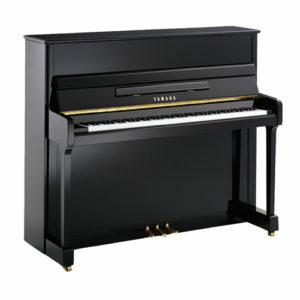 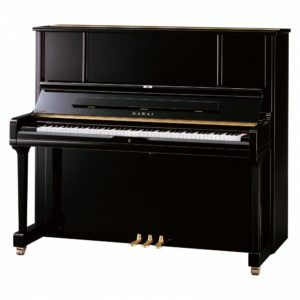 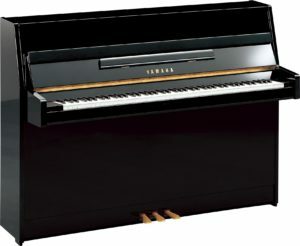 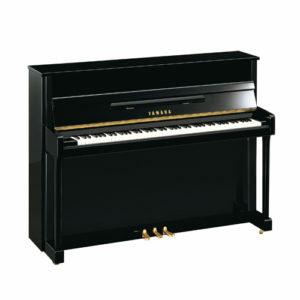 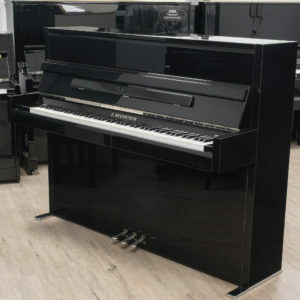 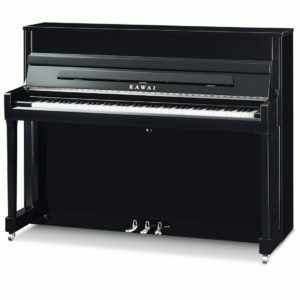 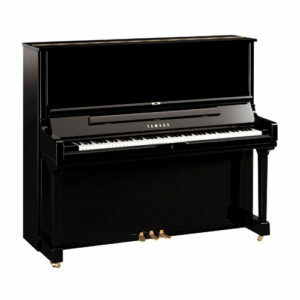 This model has always been very popular with piano teachers and piano players alike due to its great depth of tone and responsive action.